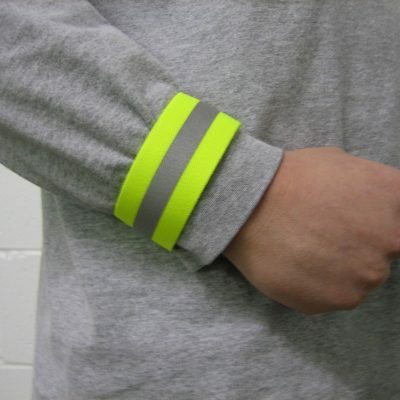 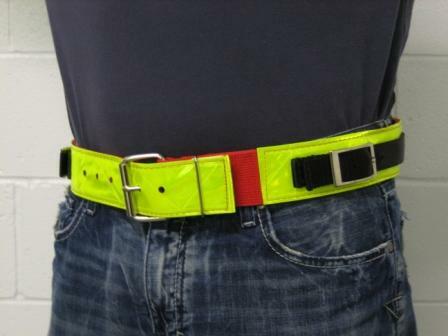 2″ Nylon belt with 3M™ Scotchlite™ Reflective Material and side release buckle. 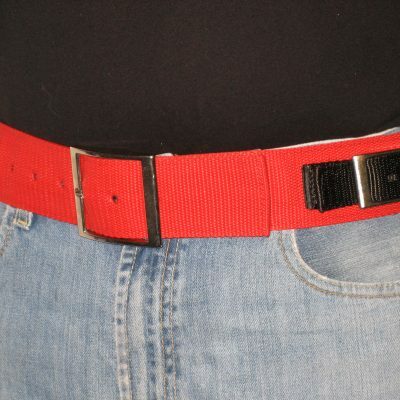 Adjusts to fit sizes 32 to 52. 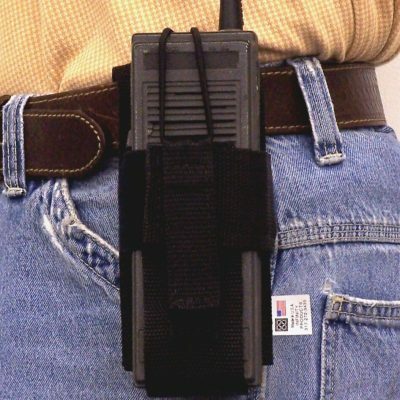 Radio Holster had D-rings and belt loop for versatile applications with neck/shoulder strap. 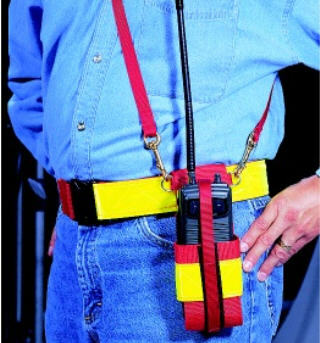 5/8″ x 57″ Nylon adjustable Neck/Shoulder Strap with brass snaps. 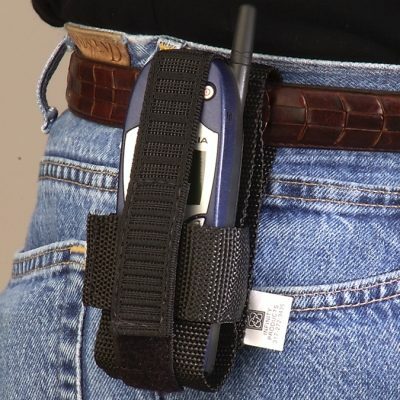 Infinity Products, Inc. is a woman owned and operated business that was founded in 1995. 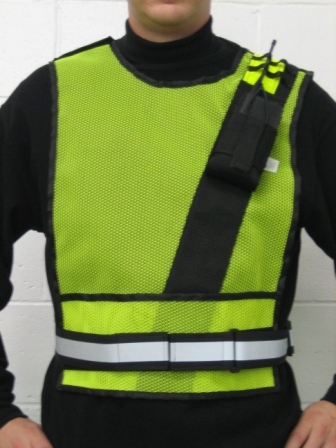 We manufacture innovative communication and safety accessories designed to promote employee visibility and awareness. 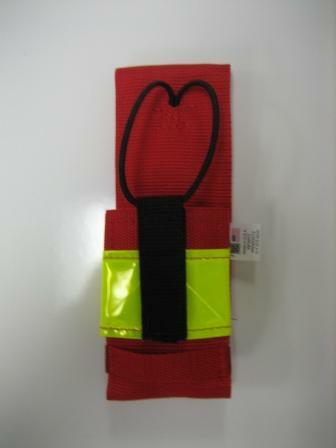 Also, we are an industry leader in manufacturing custom design strapping products for the OEM market.